Heavy Duty 1500 Sq. Ft. Air Purifier Filter for the Heavy Duty 1500 Sq. Ft. Air Purifier. Constructed using a true medical High Efficiency Particulate Arresting (HEPA) filter surrounded by a carbon/zeolite mixture capable of removing the tiniest of particles and absorbing odors and gases. Uses the HEPA to remove up to 99.97 percent of all particles down to 0.3 microns in size and 95 percent down to .1 micron. 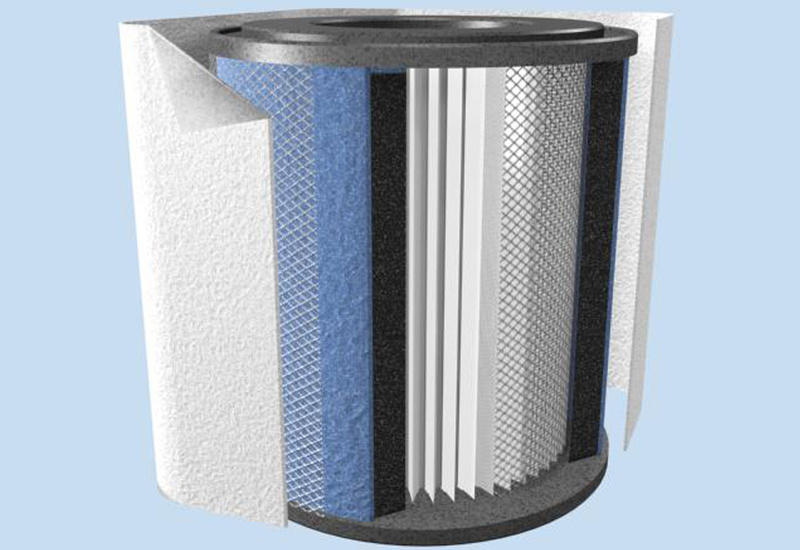 Replacement filter ahs a 5 year life expectancy.